Dunkley Music has had a location in Logan Utah for over 10 years servicing all of Cache Valley’s piano needs. One of these important needs is a professional piano mover. 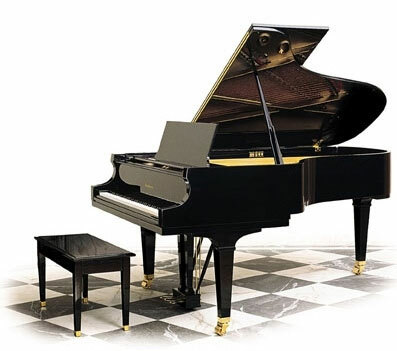 We have over 30 years experience moving pianos and are 3rd generation piano movers. There are many fly-by-the-night movers out there claiming experience in piano moving but we truly have seen it all in moving thousands of pianos over the years. In addition to being professional piano movers, we are experts in piano tuning, piano repairs, restorations, and refinishing. We also provide piano storage for when the need arises. We take the utmost care in moving your piano to ensure that no damage is done, it is completed in a quick and timely manner, and that no damage is done. Oh wait, we already said that. That’s because we get several phone calls every week for repairs from sad piano owners that chose to have their piano moved by the bargain basement piano mover and now have scratches, dents, broken parts, etc. We don’t like getting those calls because we prefer that your piano was moved correctly the first time. So instead of paying twice, call Dunkley Piano Movers to have your piano moved correctly the first time.